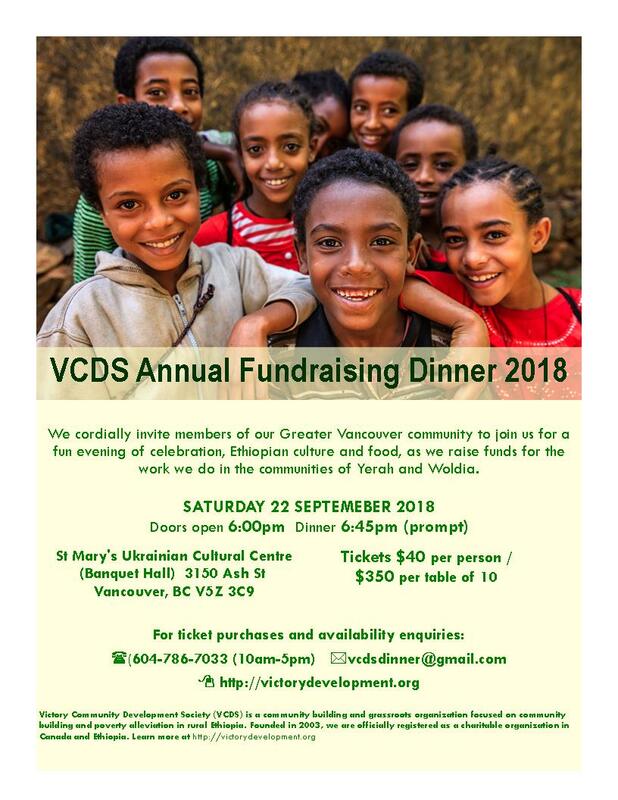 It’s that time of the year, when we gather over food and entertainment to to celebrate the accomplishments of the previous year, update our supporters on our activities in Ethiopia, and share our vision for the coming year. This year, our annual fundraising dinner is set for Sunday, October 26th, 2014. Wonderful news, we are now officially registered as a foreign charity organisation in Ethiopia. We are happy to announce the relaunch of our new website and brand logo. Our identity has been designed to convey our emphasis on grassroots community engagement in Ethiopia. Thank you for visiting us.